The roots of the Sheepie® brand go back to 1999. 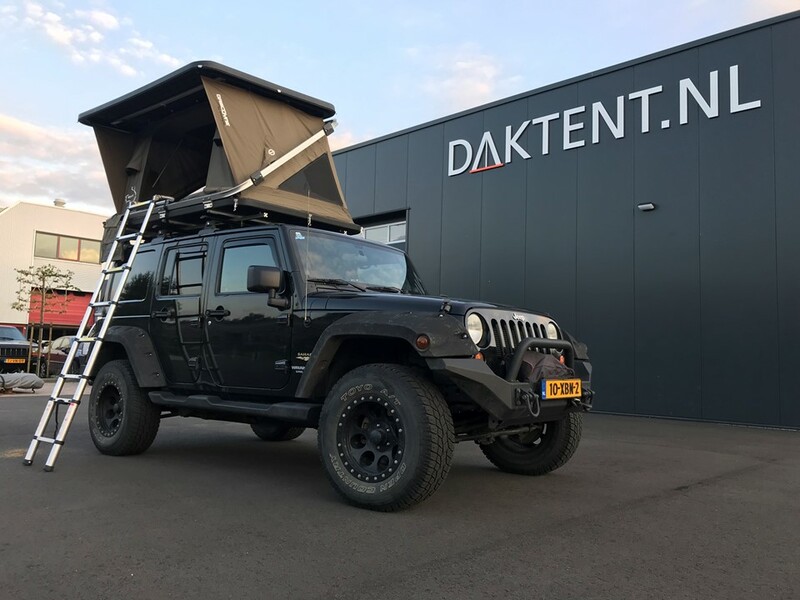 This innovative party launched the first electric roof tent (Outback Electric) on the European market, and they continue to surprise with innovative models of roof tents such as the Jimba Jimba (2016) and Jimba Jimba Automatic (2017 ), the Gascoyne (2018), the Pimbee and the Yuna (2019). 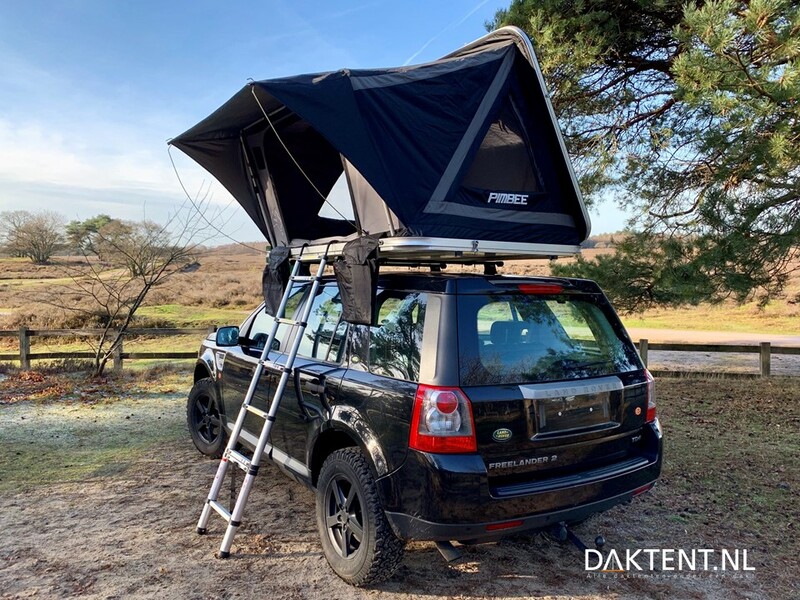 The Outback, Jimba Jimba, Yuna and Pimbee Roof Tents from Sheepie are characterized by the use of a full aluminum frame and great ease of use. 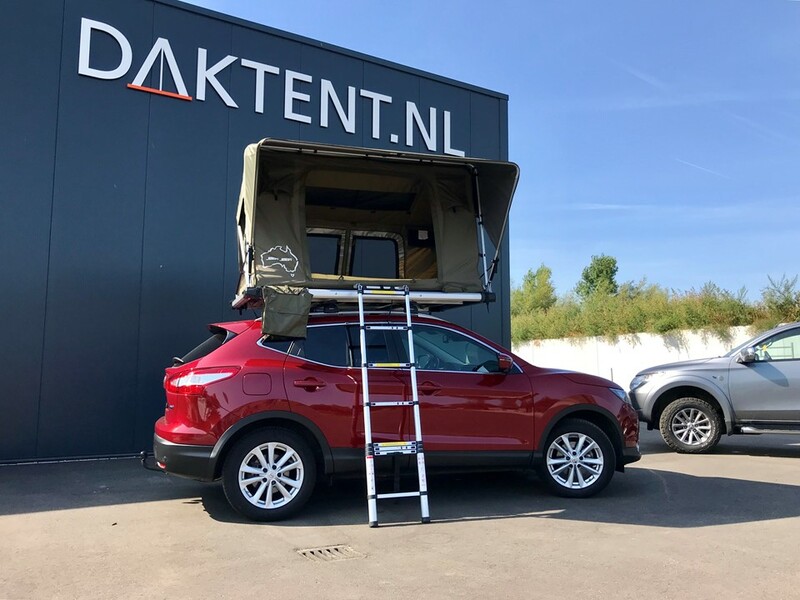 The electrical roof tent Outback Electric is a novelty, but in Australia and Asia it is already a proven and extensive concept. 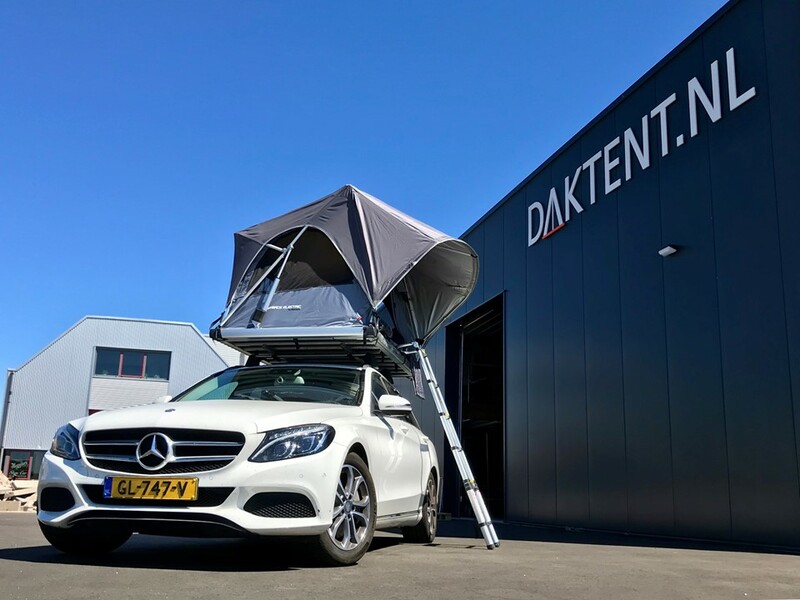 This also concerns the first electric roof tent on the market, which can also be folded in and out with the help of a smartphone app. 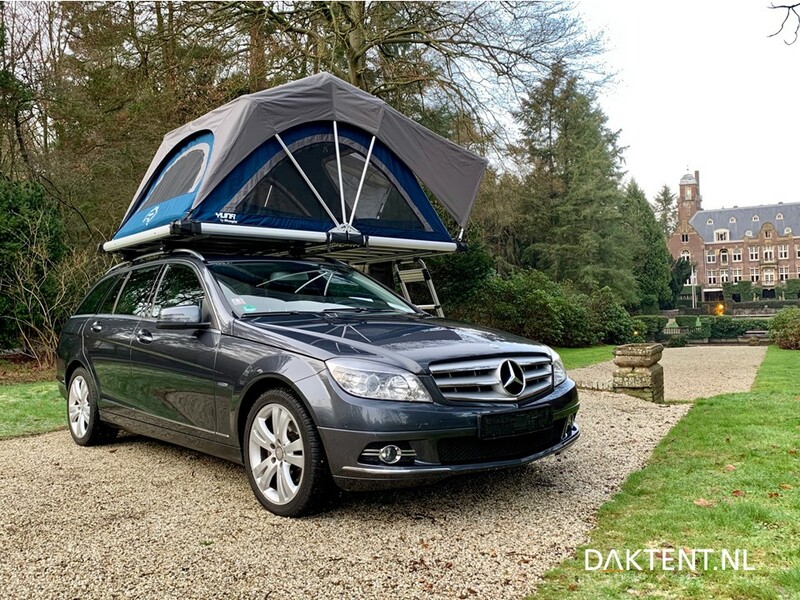 Sheepie’s roof tents are geared towards the camper, who has a high priority on luxury or who prefers a distinctive product.